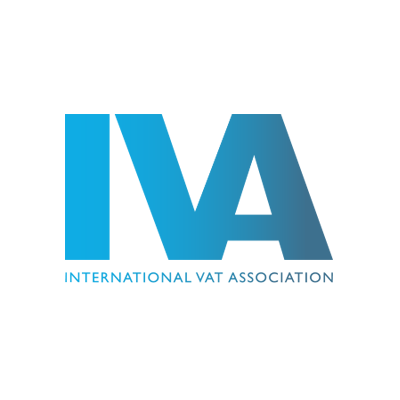 Below is a list of the Forums, Associations, Groups and Institutes that Meridian are a member of or are affiliated with. The International VAT Association (IVA) is the world’s leading body on international VAT issues, representing the interests of businesses and advisers involved in VAT or equivalent turnover taxes around the globe. In Europe, the IVA’s membership is represented in all 28 EU Member States. 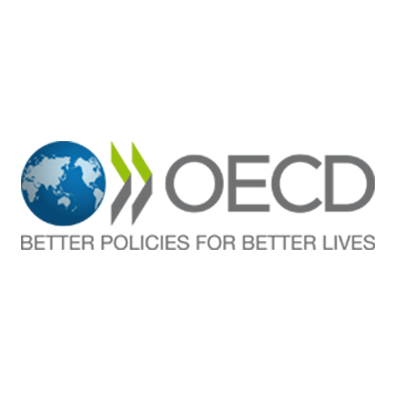 Globally, the Association covers all major international markets. Meridian are represented on the Board. 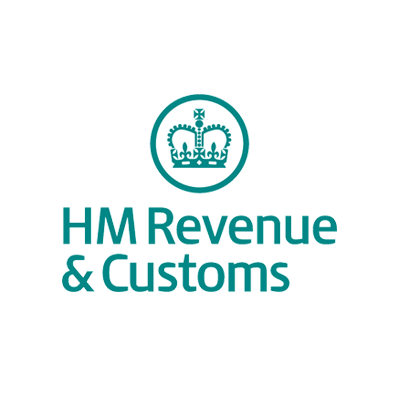 The HMRC VAT forum is a specialised technical working group comprising of interested stakeholders from business, professional practice, HMRC and HM Treasury. The group is primarily focused on the formulation and application of VAT legislation and codes of practice in relation to the 2010 VAT package. 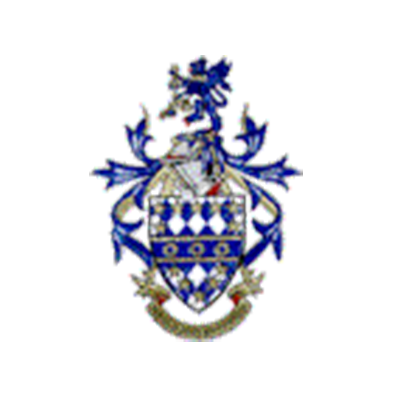 Meridian represented as a Forum Member. The purpose of the Technical Advisory Group on International VAT/GST Guidelines (TAG) is to provide an input into the OECD's Committee on Fiscal Affairs work on the development of International VAT/GST Guidelines. 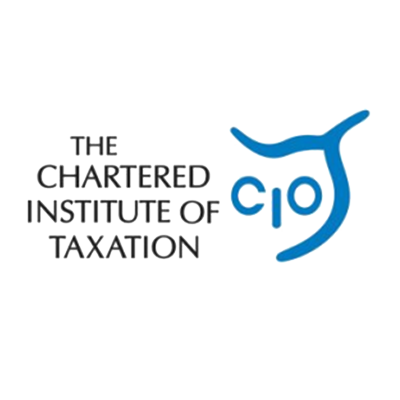 The Chartered Institute of Taxation (CIOT) is the leading professional body in the United Kingdom concerned solely with taxation. Individuals from Meridian's international VAT consultants have achieved qualification or part qualification from the CIOT. The IIT is a professional body of Indirect Tax practitioners formed to regulate and support Members in providing services to clients of a recognised and consistently high standard. Individuals from Meridian's International VAT Consultants have achieved qualifications from and are affiliated with the IIT. The primary objective of the Association is to provide an appropriate qualification for individuals who undertake tax compliance work. 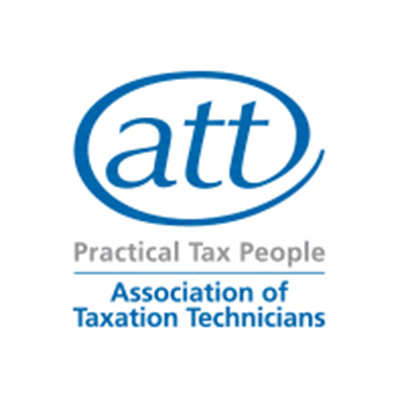 Individuals from Meridian's International VAT Consultants have achieved qualification, part qualification or are registered students with the AAT. The VPG offers, via its local network of Chapters, the opportunity to meet with fellow VAT specialists in order to exchange knowledge and experience on a monthly basis.